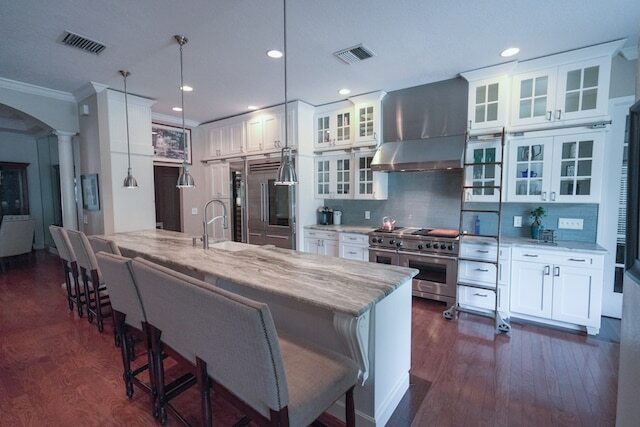 Tampa Kitchen Remodeling Contractor - David Spence, Inc.
At David Spence Inc., our veteran team is ready to create and deliver the kitchen you’ve always been dreaming of. 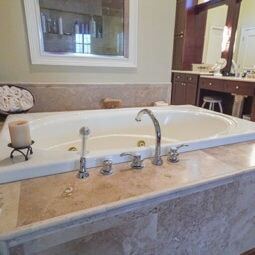 I had extensive remodeling done in my kitchen, master bathroom and hall bathroom. The master bathroom was completely demolished and built up from scratch. Once the project started, Dave’s crew worked every day until the job was completed. His crew was very experienced, honest, courteous and hardworking. I would not hesitate to recommend him to family and friends. 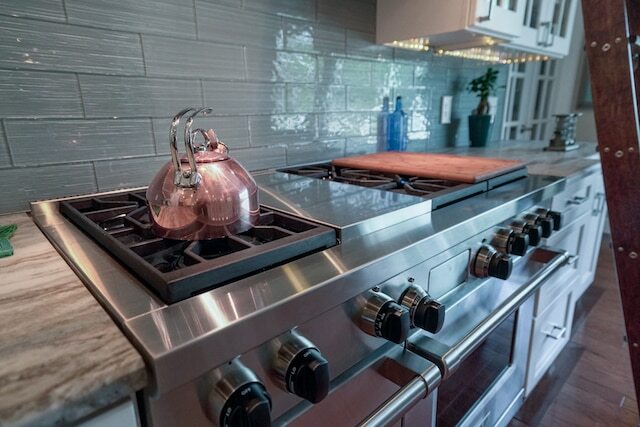 At David Spence Inc., we know that a kitchen redesign is a big deal to a homeowner. 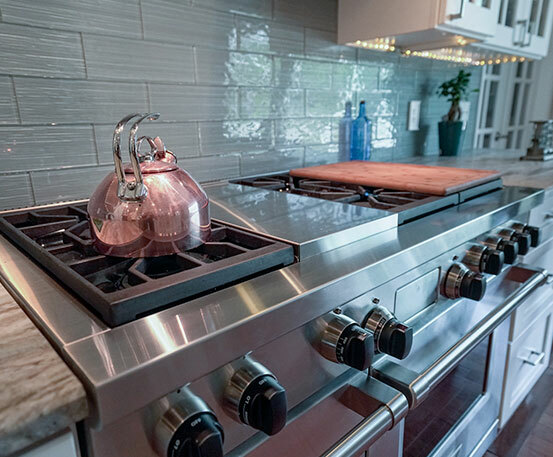 Kitchens are undoubtedly the heart of a home, and remodeling your existing kitchen and turning it into the cook space you’ve always dreamed of can be overwhelming—and that is why we are here to help. 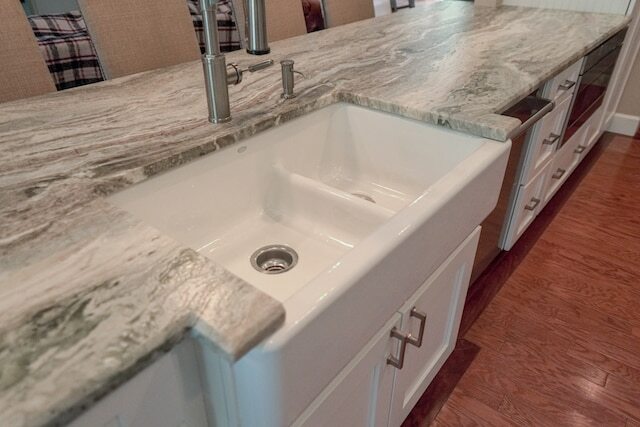 Whether you want to keep the footprint of your kitchen and simply upgrade cabinets, countertops, appliances, and beyond or completely reconfigure your kitchen, involve the removal of walls and upgrade cosmetically, our veteran team is ready to create and deliver the kitchen you’ve always been dreaming of. 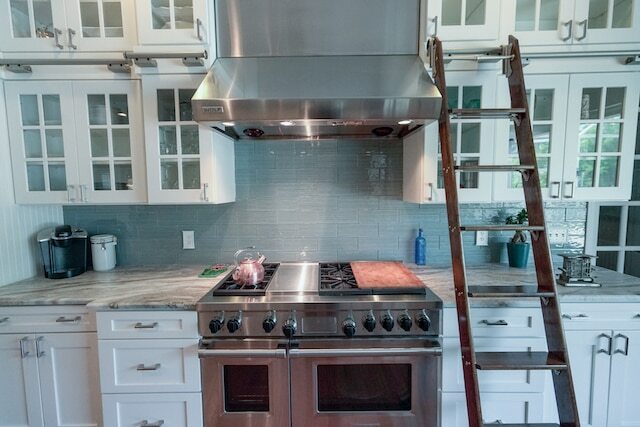 With every kitchen remodel, our process remains the same. 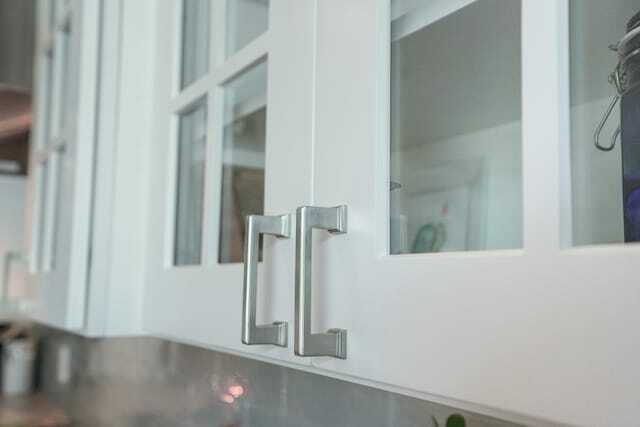 First, a client calls to express their kitchen remodel desires, an initial idea is set for the scope of the renovation and we then schedule an appointment to meet the client at their home. Our General Contractor, David Spence looks at the kitchen intact and with his expertise realistically shows what is possible in the space. Perhaps a client wants to eliminate a wall that turns out to be load-bearing, information of this sort will be gathered and appropriately sorted by David to ensure a proper and accurate estimate. Once a set design is discussed, an estimate is offered and with the green light from the client, the project begins. 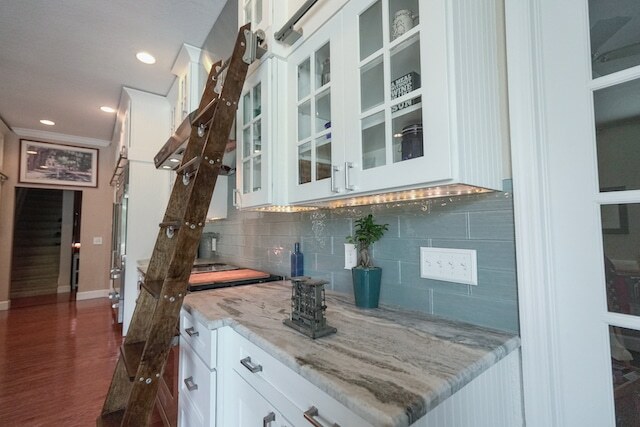 Next, the client picks out cabinets, countertops, fixtures, doors, and beyond. 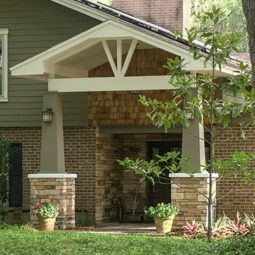 David Spence Inc. picks up all materials and coordinates with vendors. As a client, all you have to do is pick out your desired product and we will do the rest. 3-D renderings are provided so that the client can see how selections and materials look in their design and once selections are finalized, a Color Sheet is provided. A Color Sheet is a document that lays out and organizes each material that will be installed in your kitchen along with all of their specifications. After the Color Sheet is approved by the homeowner, a contract is provided and demolition begins. Once construction starts, our team strictly adheres to the timeline given and before you know it, the kitchen of your dreams will be completed on time, within budget, and with exquisite workmanship. 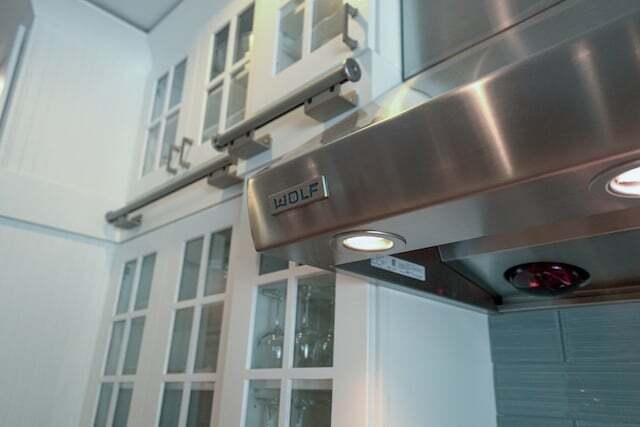 So, contact us today if you would like to redesign your kitchen. 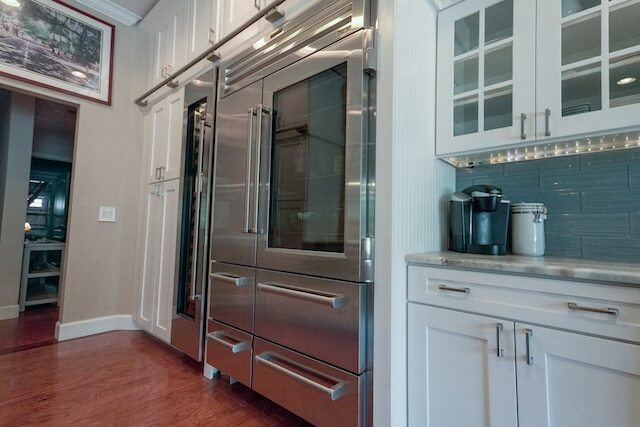 We offer custom kitchens, high-end kitchens, and everything in between. 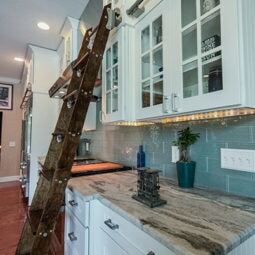 David Spence Inc. is the premiere Tampa kitchen remodeling contractor, FL and it will be our pleasure to serve you. Please fill out the form below and one of our remodeling experts will contact you shortly to find out how we can serve you.